Headspace aimed to raise awareness and reduce stigma around mental health issues and encourage Aboriginal and Torres Strait Islander young people to seek help at headspace or other appropriate mental services through their Yarn Safe campaign 2014. 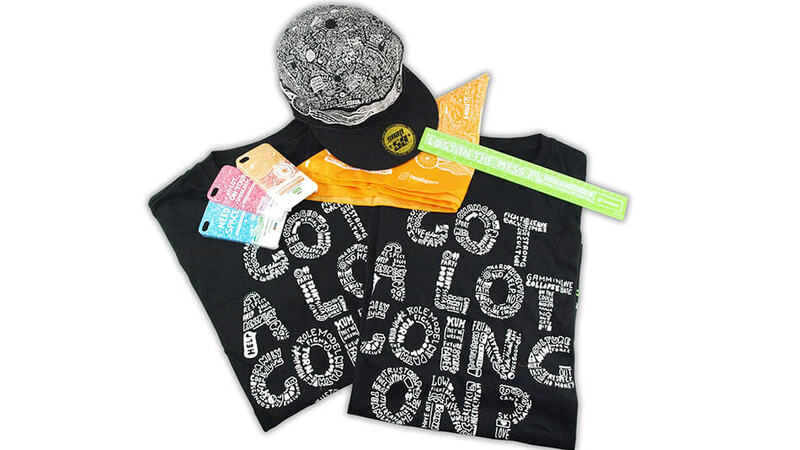 To increase the campaign’s reach, headspace wanted to develop a range of promotional products that were youth-friendly, edgy and versatile to suit the style of young Aboriginal and Torres Strait Islander males and females. The new promotional product range also needed to be different from what other Indigenous organisations in Australia were doing. 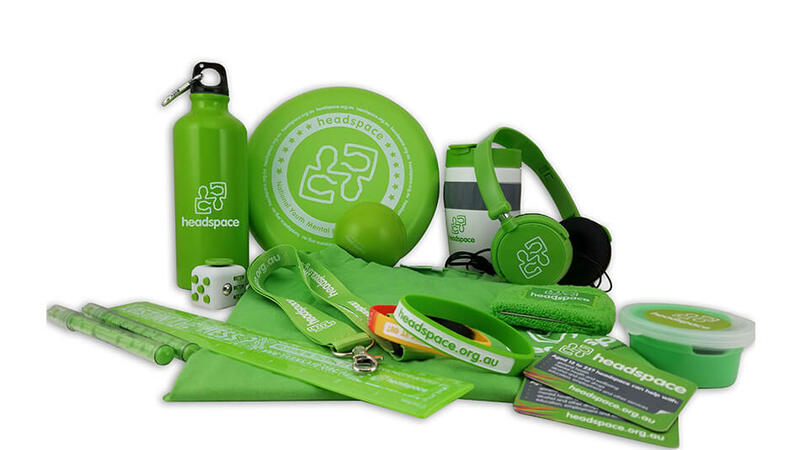 To coincide with the launch of the Yarn Safe campaign, Chilli Promotions developed a creative range of promotional products for 75 headspace centres located in metropolitan, regional and rural locations around Australia to help them engage with Aboriginal and Torres Strait Islander young people. In addition, we also created an innovative consolidated ordering website where EDMs were generated and communicated through Chilli Promotions to all the centres across Australia. We conducted user surveys to get their feedback and had a live pricing monitoring system with daily reporting available. The brand awareness for Headspace among its core target market increased by 51% over a year. In addition, the cost of purchase reduced by 35% with the use of an innovative consolidated ordering platform. For the centres involved specifically in the Yarn campaign, there was an increase in the number of young Aboriginal and Torres Strait Islander people accessing headspace by up to 9.8 percent by March 2015. If you want us to help you come up with some cool ideas like this for your next promotional campaign, please feel free to contact us.